In light of the high DNF rate on this demanding course, we have increased the qualification standards, now requiring all registrants to complete a trail race of at least 50 miles and 7,000′ of climbing. The qualifying race must be run after January 1, 2016 and prior to registration for the 2017 Castle Peak 100k. 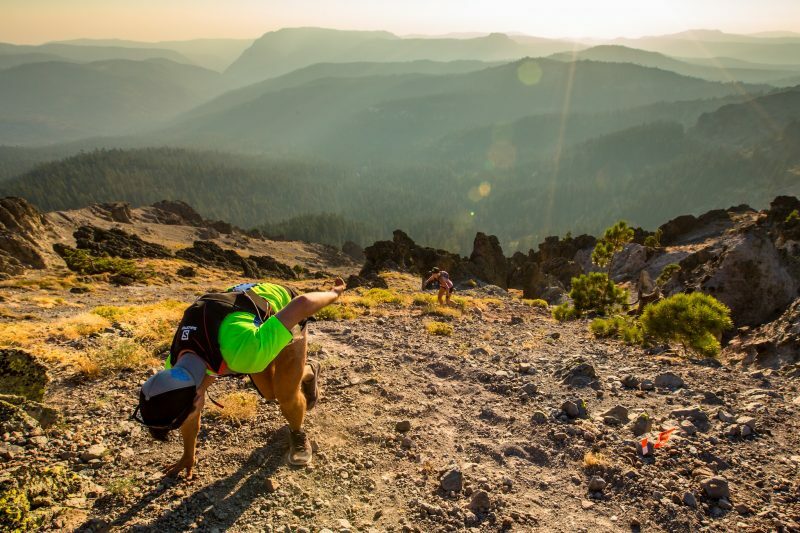 Some 50k races are so challenging that we will consider them qualifiers as well. Please email Peter at runondirt@gmail.com if you have questions or another race you feel has prepared you to run the Castle Peak 100k. These are examples (and some exceptions.) This list is not exhaustive… see requirements above!